Sometimes we find ourselves in a situation where the only network available is one with poor internet connection (Hotspots, mobile networks in regions without signal etc). In such cases, websites loads very difficult, especially if they contain a fairly large number of imagesWhich makes surfing the internet very laborious. 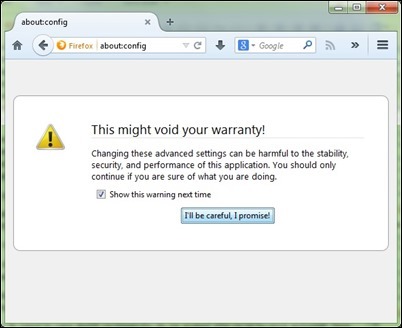 If you you are in such a situation (slow Internet connection) and you want to improve somewhat browsing web pages, if you only the informations text displayed on them and you can miss images, in Firefox you have the option of turn off the automatic loading of images. In previous versions of Firefox browserOption to disable automatic loading images on web pages was available Tools> Options> Content. After release Firefox 23Option that was moved under about: configTo prevent users from accidentally activate. 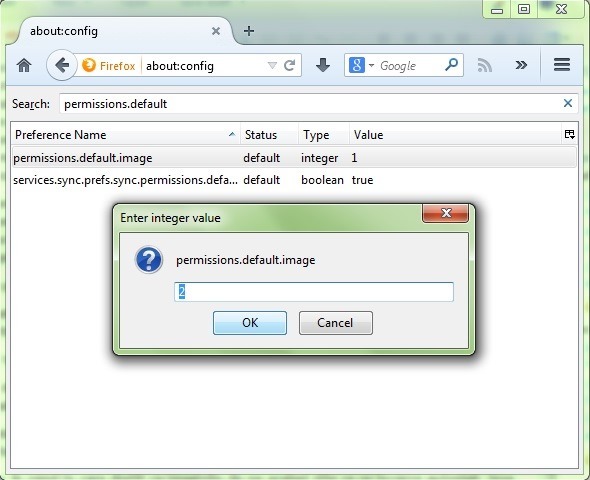 How can disable automatic incaracrea images in Firefox? And ready. 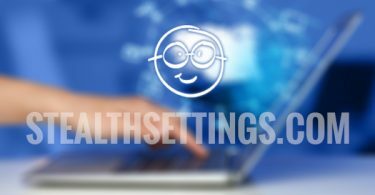 After you make this change, automatic loading of images in Firefox will be deactivated (Unsuspension change the value back in 1). Note: If you want the pictures on the same site to load automatically, but you want to disable uploading images from third-party sources, set the value for the entry permissions.default.image 3.